As part of our Key Weird series that celebrates Key West’s inherent quirkiness, today we’ll focus on former-Conch Mayor Charles “Sonny” McCoy and famed long-distance swimmer Diana Nyad. McCoy traveled from Cuba to Key West on water skis the same year Nyad attempted to swim the channel – which she finally completed 30 years later. In 1978, the island’s then-mayor McCoy was inspired to make the 100+ mile journey because of a challenge from a local reporter and chance conversation with President Jimmy Carter, according to a Florida Keys Directory. So, the mayor set off on a calm September morning and completed the trip from Key West to Cuba in six hours and 10 minutes, which was admittedly uncomfortable. The mayor of Key West met 5-foot waves during the grueling trip. He used a 10-year-old single slalom ski, in which both feet affix to one ski. 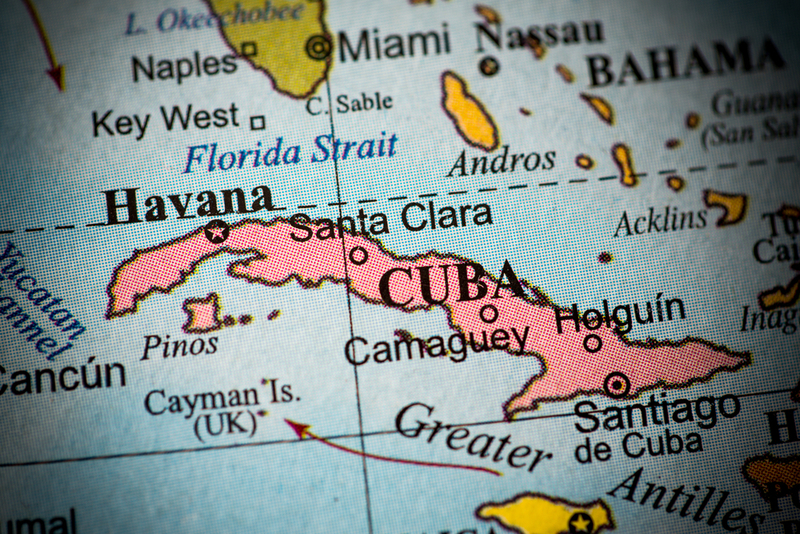 McCoy prevailed the 110-mile stretch to Cuba, where he was escorted by Cuban gunboats to the Havana Harbor. Only the mayor of the Conch Republic would partake in such a unique challenge while in office. Coincidentally, long-distance swimmer Diana Nyad attempted her first of five attempts to swim from Cuba to Florida that same year. As you may know, Nyad eventually completed the task in 2013, over 30 years after her first attempt. She was 64 years old. The swim took over 53 hours, and she was named the first person confirmed to swim from Cuba to Florida without a shark cage. Right after the trip’s completion, as she was one her way to be revised by medics, Nyad was congratulated by former-Key West Mayor McCoy. Interested in the weird side of Key West? Come see the island’s unique charm for yourself! Key West is home to the Hemingway Home & Museum, where you can pet dozens of six-toed cats. You can also cozy up to a hanging tree while having a drink in Old Town’s favorite dive bar. If that’s not enough, head to Mallory Square to take in our epic sunsets – which are so beautiful that we celebrate them every day. Finally, don’t forget to check out exclusive deals at 24 North Hotel, which offers free shuttle service to and from Old Town all day long. Read more.